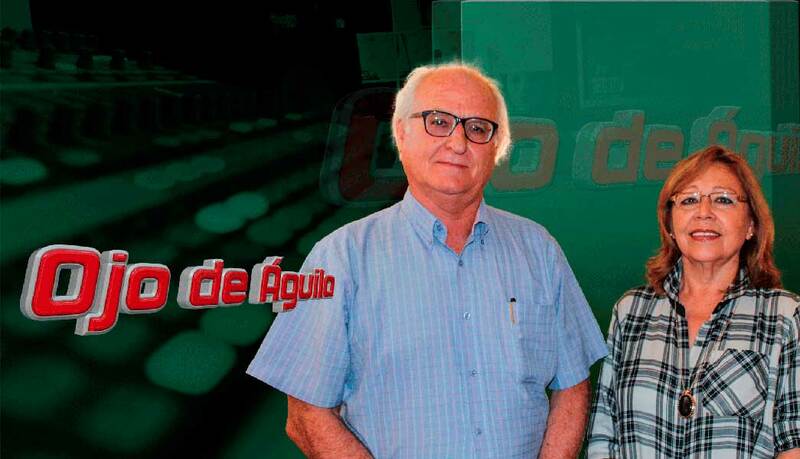 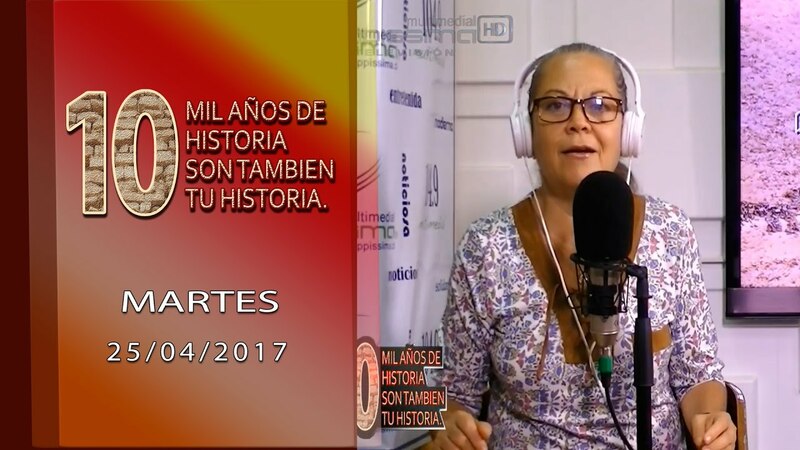 10 MIL AÑOS DE HISTORIA 25/04/2017 – CAPPISSIMA MULTIMEDIAL TV HD. 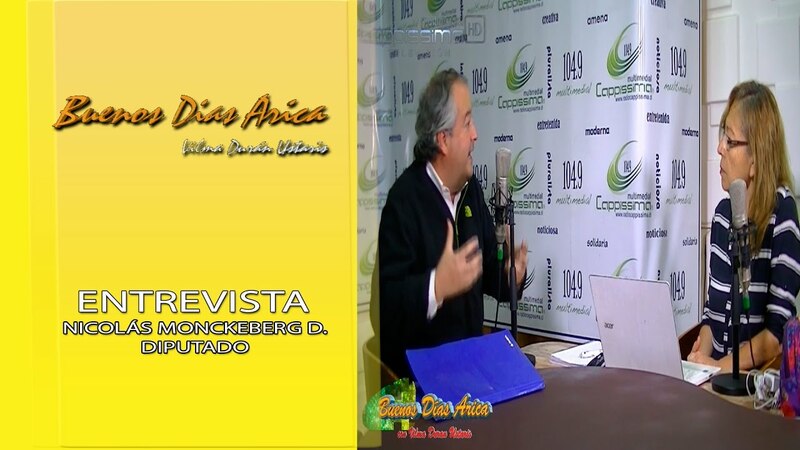 DIPUTADO NICOLÁS MONCKEBERG D. 24/04/2017 – CAPPISSIMA MULTIMEDIAL TV HD. 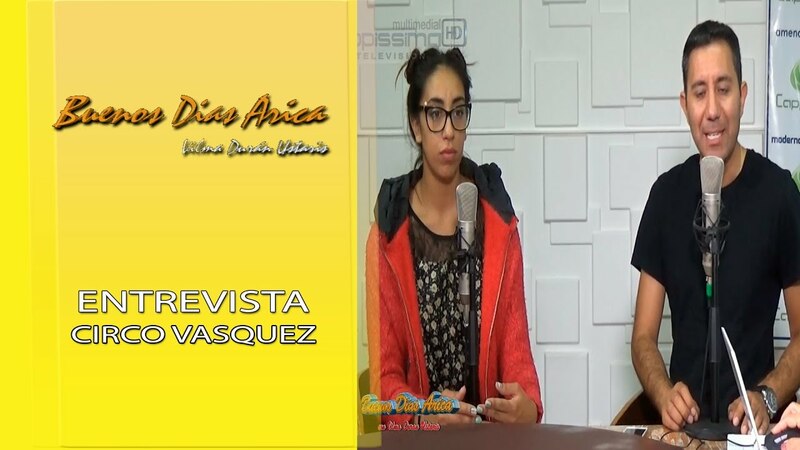 CIRCO VASQUEZ 24/04/2017 – CAPPISSIMA MULTIMEDIAL TV HD. 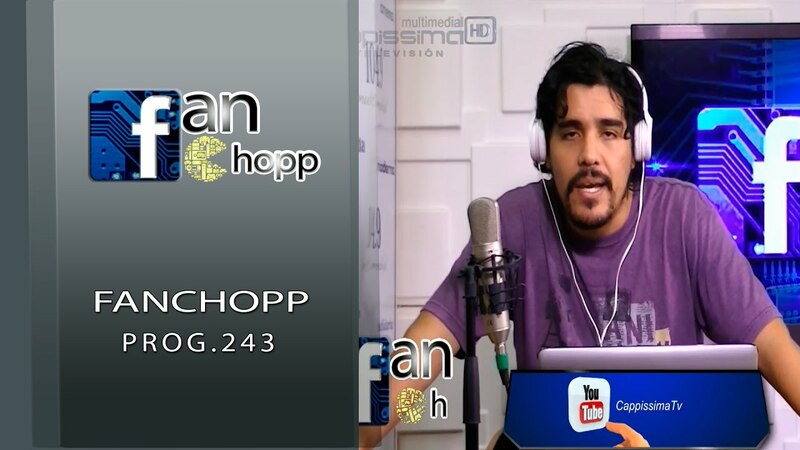 FANCHOPP PROG 243 – CAPPISSIMA MULTIMEDIAL TV HD. 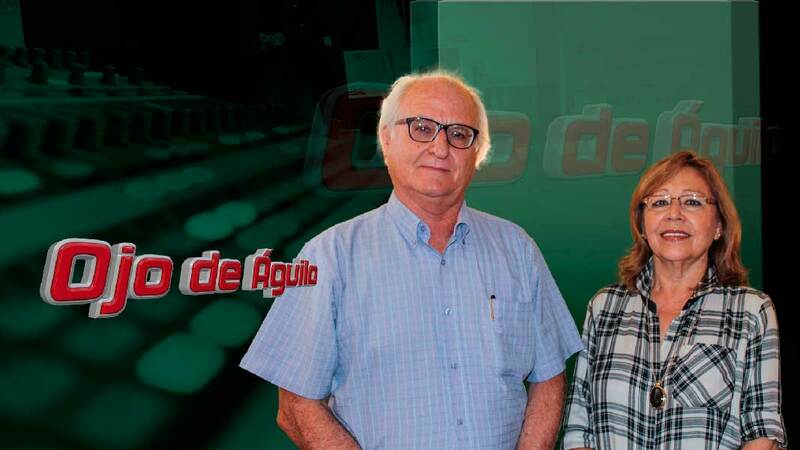 CARNAVALON CULTURAL 22/04/2017 – CAPPISSIMA MULTIMEDIAL TV HD.